The Ekiti State Government on Monday said it would implement the Supreme Court judgment ordering the relocation of the headquarters of Ilejemeje LGA from Iye Ekiti to Eda Oniyo. Deputy Governor Bisi Egbeyemi , who led a seven -member committee set up by the state government on a fact -finding visit to Eda Oniyo and Iye Ekiti, said, “ The Supreme Court judgment is already with us . We are not judges , but we are members of a committee to report back to the governor. In a statement by his Special Assistant ( Media) , Odunayo Ogunmola , Egbeyemi said the panel decided to visit the communities to assess the situation on the ground. He appealed to indigenes of the communities not to engage in any act that could lead to a breakdown of law and order . 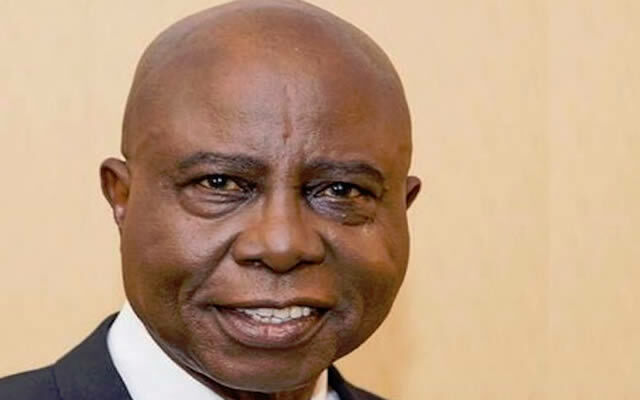 The Eleda of Eda Oniyo , Oba Julius Awolola, who said the people of his town were anxiously waiting for the implementation of the judgment , said his community had been cheated. But the Oniye of Iye Ekiti, Oba Jonathan Adeleye-Oni , described the Supreme Court verdict as “ a rude shock ” . The judgment delivered by Justice Bode Rhodes -Vivour on December 14 , 2018 ordered the relocation of Ilejemeje council headquarters from Iye Ekiti to Eda Oniyo . The development ended a 19 -year battle at the state high court.